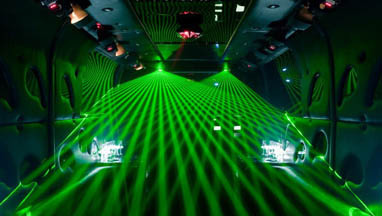 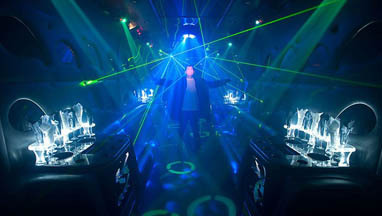 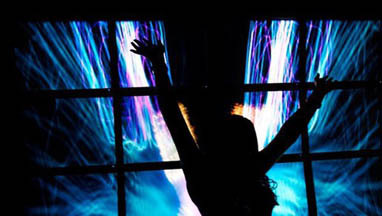 Check out our Limousine Fleet Party Limo Seattle has one of Seattle’s finest transportation fleets available including limos (limousines), town cars, limo buses, executive vans, minibuses, and more! 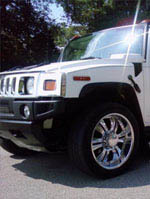 We proudly feature our Hummer stretch limo (H2), and our Excursion stretch limo. 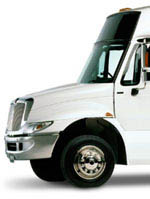 Below you will find a complete list of our fleet. 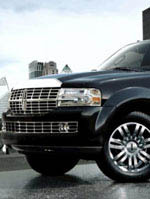 If you are looking for a specific vehicle that you don’t see in our list below, Contact Us and let us know. 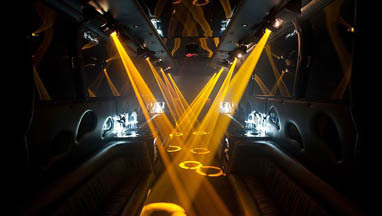 We may be able to find exactly what you are looking for and provide the top quality service that Seattle Top Class Limousine in the Seattle - WA area is known for. 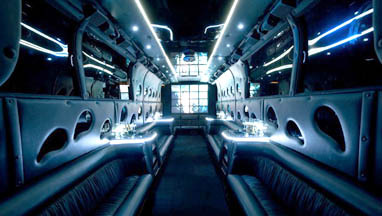 For 13 years, we’ve been using extremely clean, modern limos for all customers. 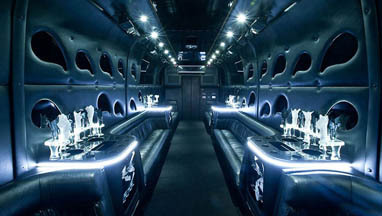 No matter how small or large your group is, it will find plenty of room, fun, and memories inside any of our limousines! 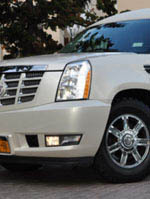 We have an inclusive fleet of limos and offer upscale service at competitive rates.